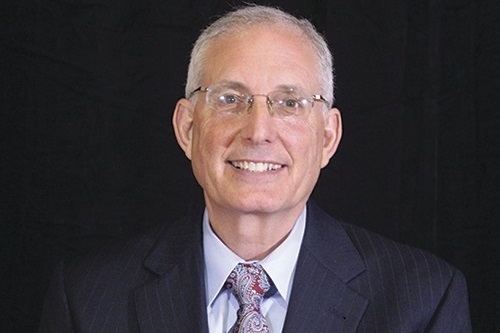 Ed Slott is a nationally recognized financial expert, author and speaker in the United States, being named “The Best” source for IRA advice by the Wall Street Journal. As a thought leader in the retirement industry, Slott is often quoted in The New York Times, The Wall Street Journal, Forbes, Money, Kiplinger’s, USA Today, Investment News and a host of additional national magazines and financial publications. He also provides training in IRAs (Individual Retirement Accounts) and retirement distribution planning.